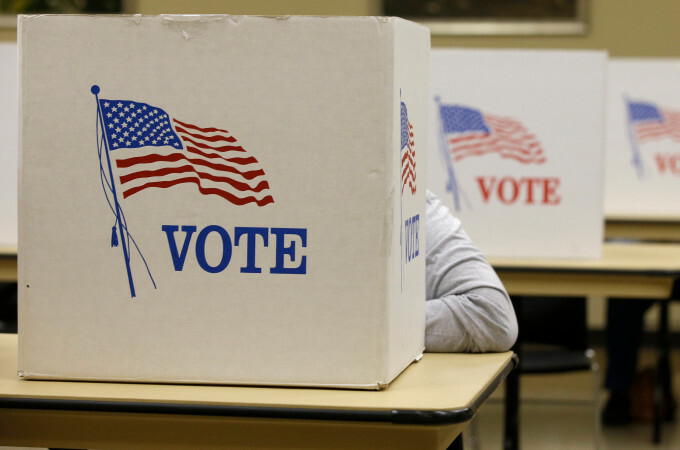 Former Associate Justice of the U.S. Supreme Court, Robert H. Jackson, said “It is the function of the citizen to keep the government from falling into error.” But what exactly does that mean, and what does government of the people, by the people, for the people entail? As citizens of the United States, we enjoy many rights and freedoms, but along with these rights and freedoms come responsibilities. The Framers’ first assumption was that all just authority for government comes from the people, under God; not from a monarch or a governing class, but from the innumerable citizens who make up the public. The people delegate to government only so much power as they think it prudent for government to exercise. Government is the people’s creation, not their master. Thus, if the people are sovereign, it is the citizens’ responsibility to take upon their shoulders the task of seeing that order, justice, and freedom are maintained. The Framers’ second assumption was that American citizens would undertake responsibility for the ordinary functioning of the civil social order and that local communities would manage their own affairs. Under their system, the roles of the various levels of government would be minimal and would not unnecessarily intrude into the day-to-day lives of the citizens. Increasingly, a growing segment of the populace has ceased to feel and perform their responsibilities, preferring instead to put aside their civic duties. On one hand, they recognize the freedoms they enjoy aren’t secure unless they take an active role in self governance and public service, yet, on the other hand, often resist doing so in favor of personal pursuits and interests. 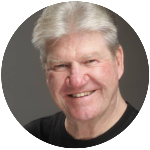 Joining Amerika Now during the second hour is author, executive coach, advisor, and consultant to emerging growth and mid-size companies, C. James Jensen. 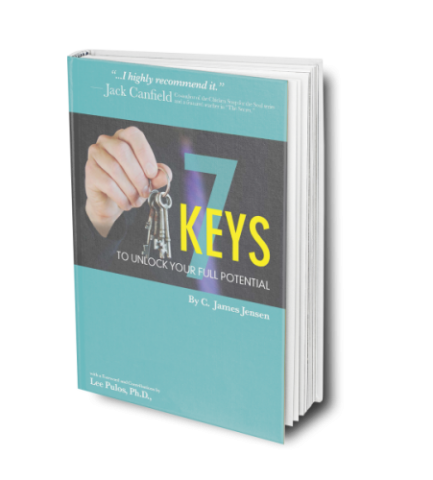 Jim will discuss his book, 7 Keys to Unlock Your Full Potential. Would you like to know how to take control over your life and understand the true relationship between the conscious and subconscious areas of the mind? When we take command of our own subconscious beliefs and emotions, we take back creative control over our lives. Readers worldwide have found their inner power using 7 Keys to Unlock Your Full Potential, the complete how-to guide to realizing the hidden power within each of us. Jim will talk about why what you say to others is not nearly as important as what you say to yourself. Your self talk determines your successes and failures, and to improve any area of your life (health, career, relationships, personal achievement), start by changing your self talk. Jim Jensen began his career as a salesman with Encyclopaedia Brittanica in his senior year of college. He quickly rose to International Sales Manager, and by age 28, became Senior Vice President and CEO of Great Books of the Western World, a division of Encyclopaedia Brittanica. In that same year, Jim and and his wife, Jeri, attended a four-day seminar that would have an incredible impact on his life forever. He became both a voracious student and, ultimately, a teacher of many of the principles written in his book, 7 Keys to Unlock Your Full Potential. Jim also became President and CEO of two additional highly successful companies. He attributes much of his success of those companies to the management and employees embracing many of the principles taught in his book. Today, Jim provides executive coaching, consulting, and advisory services to emerging growth and mid-size companies. He’s an active member of the World Presidents’ organization, and serves on the board of directors of the Institute of Noetic Sciences, Aspen. For more information, visit http://sevenkeystounlock.com/. 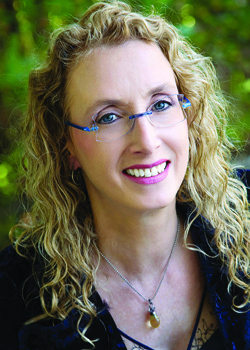 Highly-respected spiritual teacher, award-winning author, and Founder of Divine Revelation, Dr. Susan Shumsky, joins the show during the final hour to discuss her latest book, Awaken Your Third Eye: How Accessing Your Sixth Sense Can Help You Find Knowledge, Illumination, and Intuition. We perceive our world by using our five senses: sight, taste, smell, touch, and hearing. And yet, there is a sixth sense, an inner eye that is a gateway to other realms. 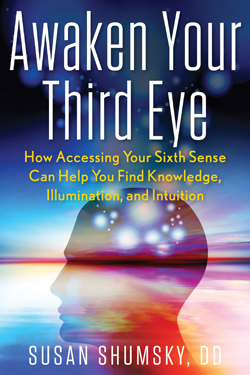 In her new book, Awaken Your Third Eye, Dr. Susan Shumsky reveals how developing the third eye can result in undreamed-of, super-sensory perception and profound wisdom. A pioneer in the human potential field and a highly-acclaimed spiritual teacher, Susan has over 47 years of experience as an educator in the consciousness field. She is the Founder of Divine Revelation, a unique, field-proven technology for contacting the divine presence, and hearing and testing the inner voice. Susan will discuss how you can develop super-sensory perception by traditional and nontraditional methods, both ancient and modern; use your third eye to enhance everyday life; receive inner divine guidance and healing; and enjoy inspiration, new creativity, and spiritual awakening. Dr. Susan Shumsky has dedicated her life to helping people take command of their lives in highly effective, powerful, positive ways. She is the bestselling author of 11 books, published by Simon & Schuster, Random House, and New Page. A pioneer in the human potential field, she has spent more than 47 years teaching thousands of people meditation, prayer, affirmation, and intuition. Dr. Shumsky is a highly respected spiritual teacher, award-winning author, and Found of Divine Revelation. For 22 years, her mentor was Maharishi Mahesh Yogi, who was guru of the Beatles and of Deepak Chopra. Dr. Shumsky served on Maharishi’s personal staff for seven years. A sought-after media guest and highly acclaimed professional speaker, Dr. Shumsky has done over 650 speaking engagements and over 700 media appearances since her first book was published, including Woman’s World, GQ, Cosmopolitan, Los Angeles Times, nationally syndicated TV and radio on ABC, NBC, CBS, and FOX news, Coast to Coast AM with George Noory, and William Shatner’s Weird or What? She is featured in the movie Three Magic Words. For more information, visit http://drsusan.org.